CCNA (Cisco Certified Network Association) has become a popular certification program in computer networking. The main aim of CCNA certification is to recognize competency in the installation and support of networks. This course is ideal for network specialists, network engineers, network administrators, network support specialists, system engineers, system integrators, network consultants, and other employees in your IT department. There are five levels offered by Cisco from entry level to expert, and some of the common key skills that your employees will acquire include troubleshooting skills, communication skills, organizational skills, analytical skills, customer service skills, familiarity with Cisco and Microsoft Office Suite. CCNA certification is one of the most widely respected IT certification programs because it adds value and helps networking professionals to advance in their careers. Why is Boot Camp Training the Best Training Option? 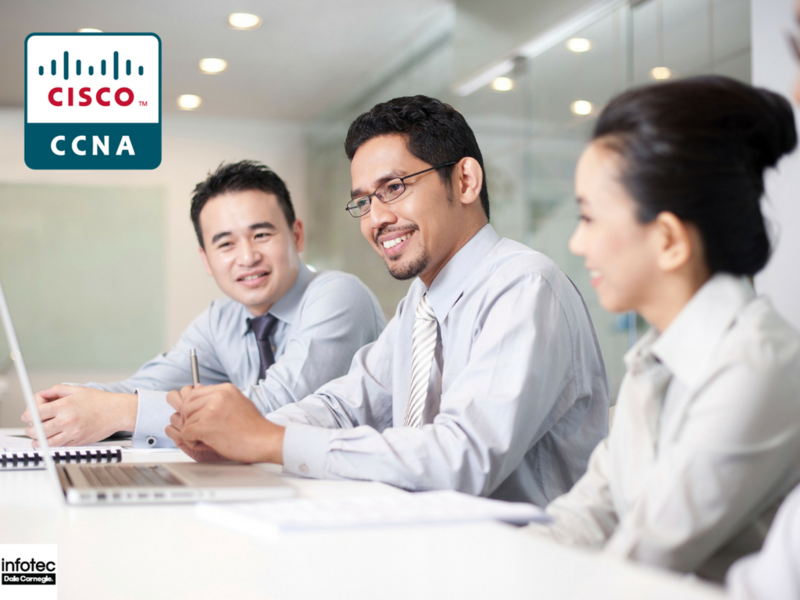 Your business stands to benefit much after your IT professionals earn Cisco’s CCNA certification. Although it’s a mid-level certification, your employees will have the skills and knowledge to install, configure, and troubleshoot networks. One of the best ways to train your employees is through a CCNA Boot Camp. Boot camps are classes that specialize in hands-on training with switched networks by focusing on Cisco technology (firmware, hardware, and software). Your employees will be in a class of other IT professionals, and skilled instructors will lead them during their studies. They are immersive: This is the key to imparting true understanding, especially in the world of IT. A CCNA Boot Camp provides an immersive environment that enables the cementation of core principles and knowledge permanently in your worker's brains. They are intensive: Other than being immersive, CCNA training Boot Camps are also intensive. Your employees will complete their studies in an environment that is free from distractions. The learning is accelerated, and it ensures that as soon as the learners master one concept or technique, they move on to the next. However, instructors constantly test the learners’ skills to ensure high information retention. Provide group and one-on-one instruction: Boot camps provide several forms of study. Group study has been found to provide the benefit of peer reinforcement whereby learners answer questions, share information and learn from each other. However, the presence of a licensed instructor is also important during one-on-one instruction to ensure clarity of understanding. Hands-on experience: Some training programs work through theories and simulations. However, Boot Camps combine both theory work and software simulations with hands-on work using real-life hardware. This helps improve conceptualization and understanding, and ensures that learners have the needed working knowledge of all the physical components in the network. Enhanced Employee Performance: Employee certification also pays dividends when it comes to performance. 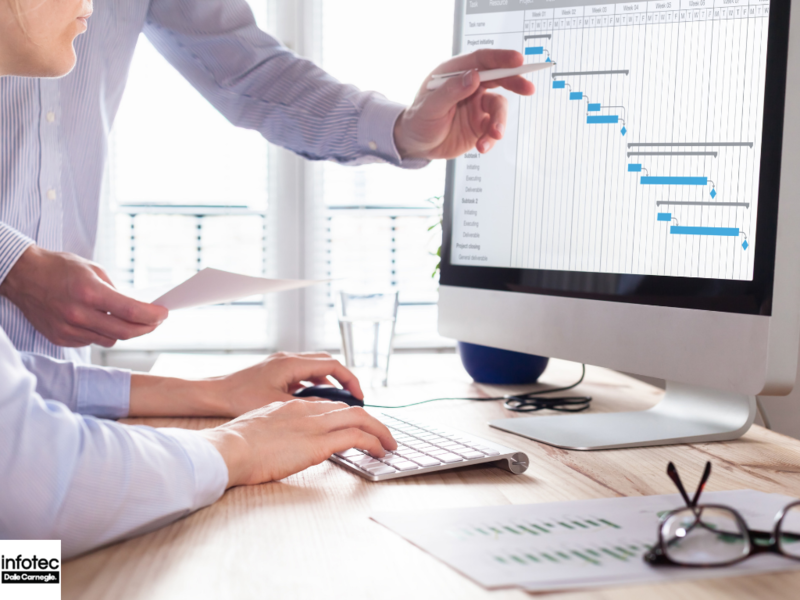 According to a survey conducted by IDC research, CCNA certified employees were found to be 42 percent more successful in solving and completing tech problems. 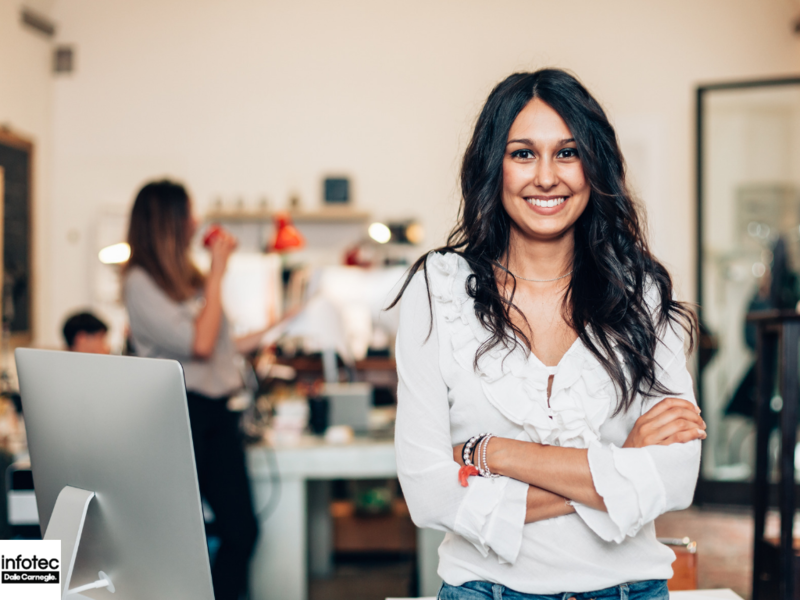 The managers also discovered that certified employees were more serious in their work, and they tend to stay up to date on the latest innovation and advancement. Complete Tasks in a Speedy Manner: When it comes to successfully resolving networking jobs or problems, CCNA certified employees tend to outperform their peers. Because CCNA certified employees are trained systematically, they can enter into networks created by other Cisco certified professionals and anticipate problems by connecting the dots. Provide Network Support when Needed: CCNA certified professionals would help you cut down your network support costs because they have enough tech skills to maintain networks. Reduced Network Down Time: Another major advantage of having in-house talent is in the reduction of network downtime. This saves your business a lot of money while boosting its efficiency. Take on More Work Load: Because your Cisco-certified staff can resolve problems fast and efficiently, it has a high aggregate capacity to work on more projects. Customer Satisfaction: For any business, the biggest metric is the customer. This is another area where your Cisco-certified staff can help you. Your team can determine your customer’s requirements for security, scalability, capacity, and network performance, and design a network structure that meets all these requirements. Are Your Employees Ready for an IT Boot Camp? 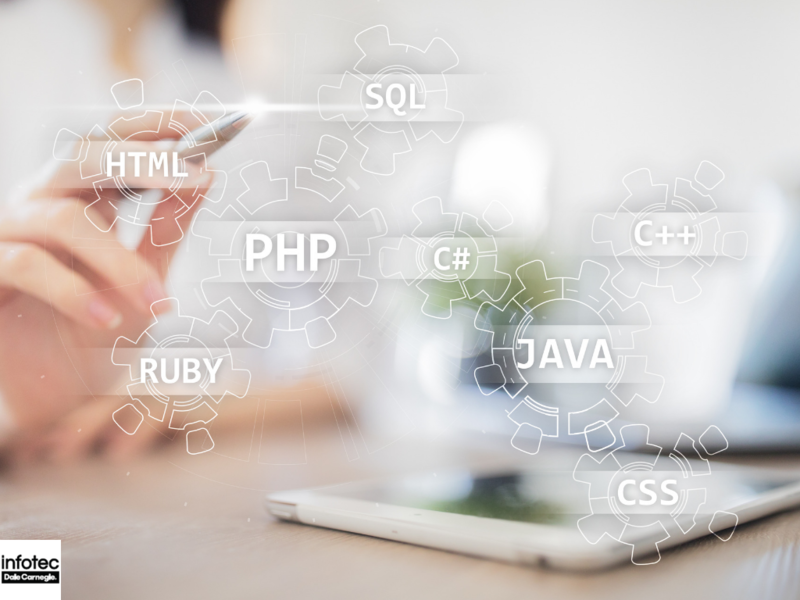 We’re now in an age and time when everything is getting digitized, and it’s now more important than ever to ensure that your IT professionals are tech savvy. Contact Infotec today about our CCNA employee boot camp training or call us on 800-720-9185 to speak to one of our training advisors.